Glasgow’s finest chauffeur-driven vehicle provider. The company is the brain child of ex Queens Park & Morton footballer and Motherwell FC Youth Coach and Managing Director Graham Ogg. Established in 2007 following on from Graham initial career after his playing days were over where he spent 14 years promoting driver safety. 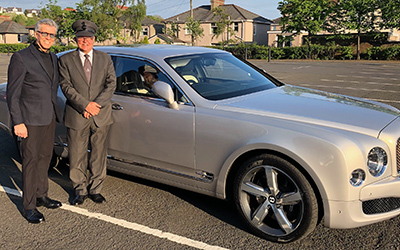 This hugely successful driving school business based in Paisley taught over 1000 people to drive between 1993 and 2011 when he gave it up to focus on the now expending executive chauffeur company. 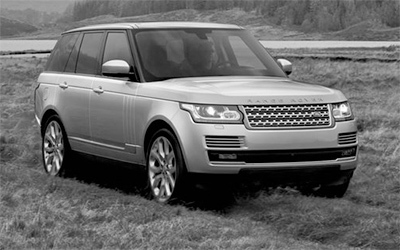 Grahams vision for the brand in 2007 was to combine his knowledge in outstanding driver safety and road sense for the safest transportation available with first class passenger comforts creating a real VIP environment. 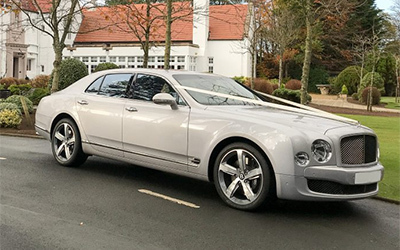 He believed combining both quality chauffeurs with exceptional high specification vehicles would make West of Scotland Chauffeur Drive Limited the obvious choice when choosing an executive transport provider no matter the occasion. 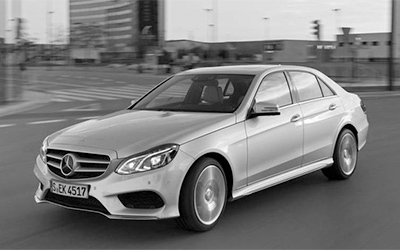 Our customers may include the likes of a busy business executive on the way to a city centre meeting via the airport, a one off birthday or anniversary gift for a loved one, or your wedding transport on the biggest day of your life. No matter the requirements of the occasion we vigorously strive to achieve this for you. 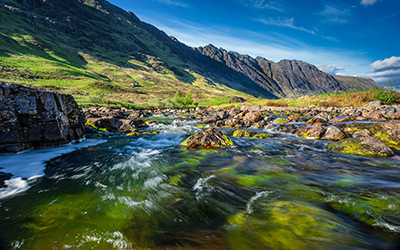 Our aim is to make your trip, no matter the length of it, as memorable and enjoyable as possible. From July 2007 when our very first job was collecting a young girl and her friend in Bridge of Weir dropping them at the High School Prom at the Grosvenor Hilton in Glasgow’s west end the company has come along way and has delivered a full scale ground transportation service at events in the city including the MTV Europe Awards in Glasgow in November 2014 where we assisted the official transport provider with 40 vehicles over the 7 day event which involved transporting world renowned names like U2, Ed Sheerin, Nikki Minage, Ozzy & Sharon Osbourne to name but a few at probably the biggest high profile event the city has hosted in decades. 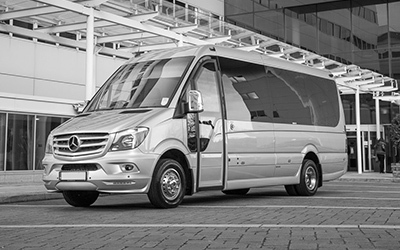 Today we still regularly transport A-List celebrities when the visit Scotland and have been the official transport provider to the Glasgow Film Festival every year since 2009 which has seen names like of Richard Gere and Emma Thomson enter our vehicles. 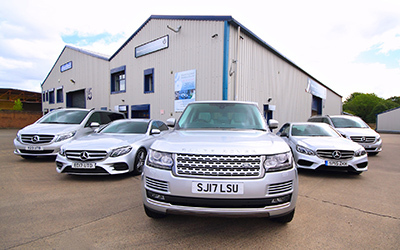 The company grew quickly between 2007 and 2011 when we moved in to our current two story office and garage facility and also established our International events brand “United International Chauffeurs Group” after we were asked to provide our events service outside Scotland. 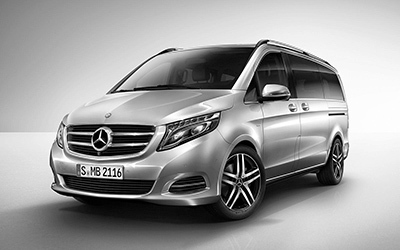 Since 2011 we have also produced multi vehicle ground transportation solutions for European Tour Golf Events around Europe including the Spanish and German Opens, The Portuguese masters and the KLM Open in the Netherlands as well as having a fleet of 5 chauffeur driven vehicles follow Mariah Carey around Scandinavia on her World Tour in March 2016. 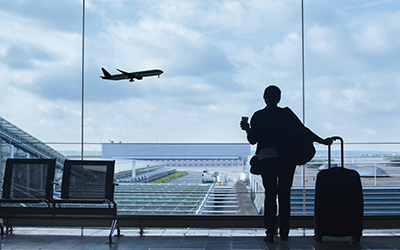 Today this brand organises business travel and events around the globe through our network of over 5000 affiliates in every major city around the world. In 2010 alongside the expansion of the International business the company established a local wedding car business “West of Scotland Wedding Cars” adding classic & vintage vehicles including Beaufords, Bentleys and Campervans to the fleet which todays provides an exquisite wedding car service to brides and grooms all over the country from as far south as Dumfries and to as far north as Inverness. 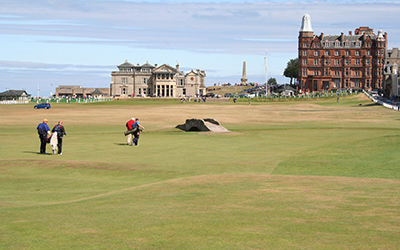 In 2017 as demand for our local business expanded and we established the brand “East of Scotland Chauffeur Drive Ltd” with a base in Edinburgh which supplies hotels and venues in Edinburgh, St Andrews and throughout the east of the country. Now as we approach the 2020s with a staff of over 25 office staff, mechanics and chauffeurs the combination of our brands in Glasgow, Edinburgh and Internationally as well as the local wedding car business there are exciting times ahead. Pan around this 360 view of our head office in Paisley, showcasing just some of our amazing fleet of vehicles, perfect for any occasion. 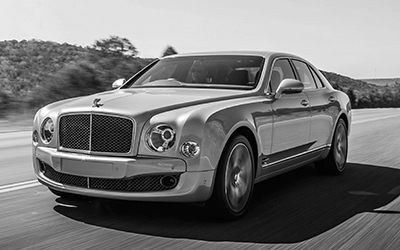 Our impressive client list boasts many world-wide brands including Rolls Royce, UPS, Aggreko, Ralph Lauren, The Famous Grouse, Emirates, RBS, Scottish Government, Lotus Cars, Mercedes-Benz, Clydesdale Bank and many more. 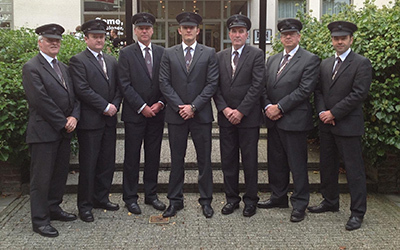 Our success comes from our professional service with a great team of experienced chauffeurs, all from professional driving backgrounds. 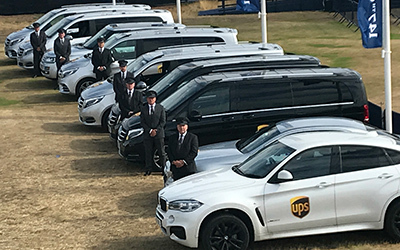 BMW had been so impressed with our service at the 2009 Scottish Open Golf that they asked us to do it again at The BMW Championship at Wentworth, Surrey in 2010. All this after only 3 years of providing our unique concept of high end executive full chauffeur service. 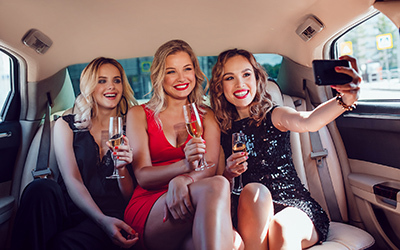 This proved very significant in our organisation’s growth with the inception of our new international brand United International Chauffeurs Ltd which since then has seen our team of fully mobile elite event chauffeurs perform our service at several events around Europe. 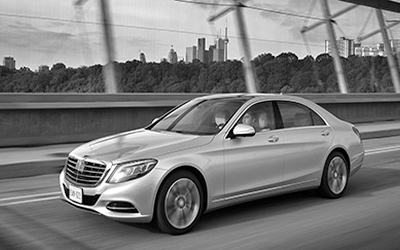 Whether you are visiting for business or pleasure, let one of our drivers take you on a luxurious hassle free journey in one of our luxury vehicles. Watch our tours film below to get some ideas then get an instant quote for your requirements using our easy to use online booking system.